E3 2016 is less than a week away, and many publishers have already unofficially started the event by posting their E3 trailers for various games. However, Microsoft and Sony remain tight-lipped for the most part-- not revealing what they plan to reveal at the big show next week. For every Halo and Gears, there are a multitude of Xbox franchises that remain dormant. 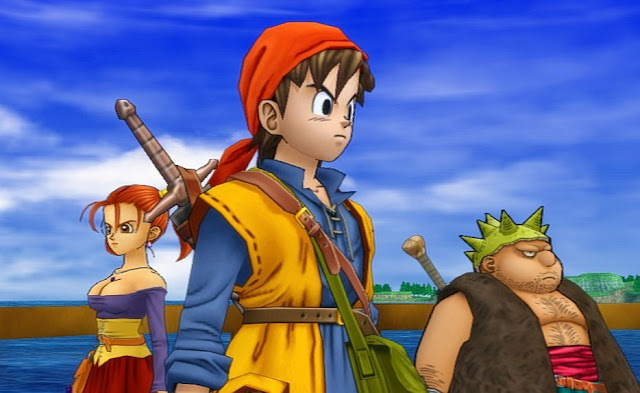 This list of five wanted franchise revivals for E3 2016 might just be wishful thinking, but they're the ones that I'd love to see a return to by Microsoft and its developing partners. 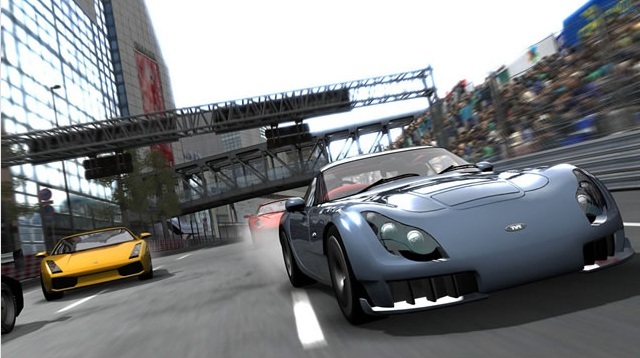 Formerly a Sega property and known as Metropolis Street Racer on the Dreamcast, Microsoft got around to owning the franchise, thus changing its name to Project Gotham Racing when it launched on the Xbox. After Bizarre Creations, the developer for the series, was purchased by Activision, the Project Gotham Racing franchise has been put on hiatus. 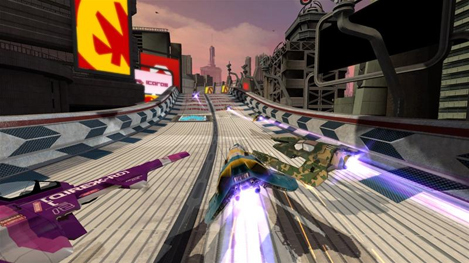 With a much more arcade-centered focus than Microsoft's other racing property, Forza, it seems to me that the series could and should make a return, as both could coexist. That's why I'd love to see the arcade styling of Project Gotham Racing return to Xbox with an announced revival at this year's E3. 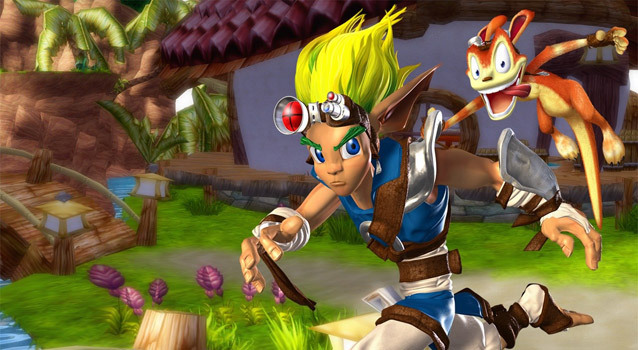 The Legend of Zelda-like Kameo: Elements of Power was a wonderful launch title for the Xbox 360 which had a history of development across Nintendo's GameCube as well as the original Xbox before finally launching on the 360. The game allowed Kameo to transform into various creatures, each with elemental abilities used to beat down enemies and solve puzzles. A sequel was intended and in the planning stages, and judging by the discovered artwork, it was aiming for a more realistic direction. 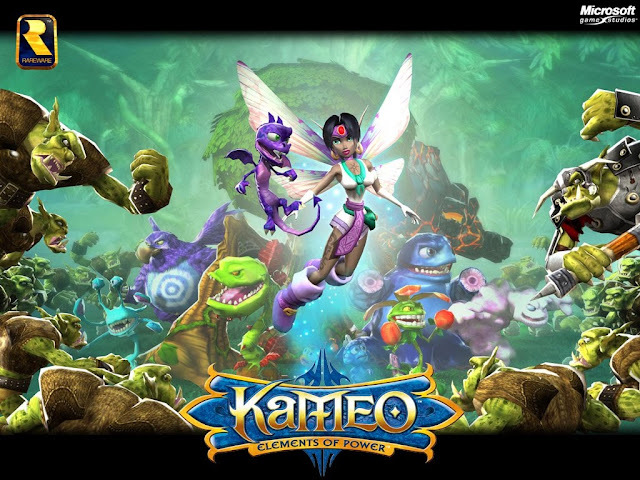 Here's hoping Microsoft and Rare have Kameo return in a big way this E3. Whether it's the Xbox boss Phil Spencer wearing a Battletoads T-shirt or the appearance of the Battletoads via cross-marketing in Killer Instinct or the Xbox version of Shovel Knight, the not-so-subtle hinting and coy eye winking towards a new Battletoads make the series's return not a question of if but more a question of when. 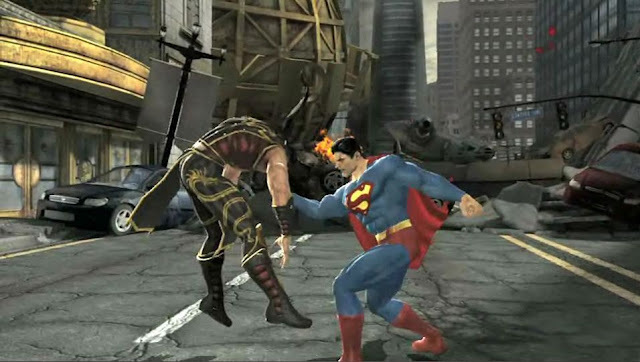 The use of Rare's storied IP by Microsoft has been flawed at best, so it would be nice to finally see the Xbox brand take advantage of some of the fan-favorite franchises that are held hostage by Microsoft. 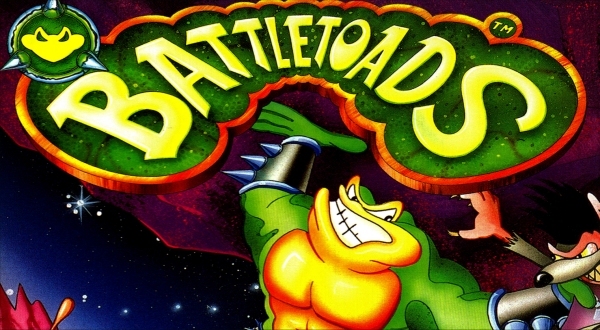 Seeing Battletoads in a revival this E3 (finally) would go a long way in starting to effectively use Rare's franchises and put them to good use. While it was a sales success when it released at the Xbox 360's launch and the multiplayer was quite addicting, Perfect Dark Zero was not a well received by fans successor to the original Perfect Dark. Basically everything that made the Nintendo 64 original so well regarded by fans was ignored by the developers with Perfect Dark Zero. 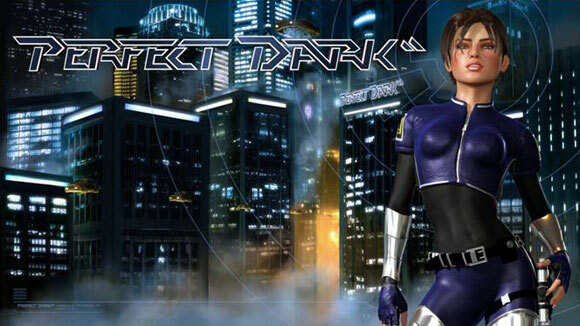 Fans like myself want a return to the N64 original, nixing the American Joanna Dark and insulting plot, while bringing back all that goodness that the 2000 debut of Perfect Dark brought to us. Perfect Dark is a more objective-based campaign than Halo, so it wouldn't really have to compete with Microsoft's marquis series. Instead, it would simply coexist. With Yooka-Layle by former Rare Golden Age staffers in development, it seems like the itch for a Banjo-Kazooie-like game has been scratched. 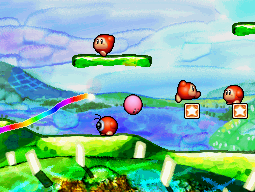 However, what about for those of us who want to see Rare's bear and bird duo given a new chance to shine? 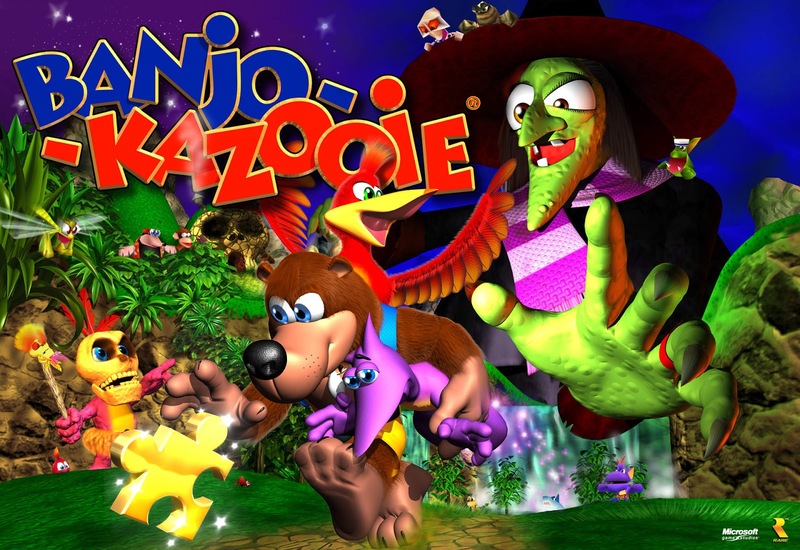 After the wonderful but not-quite-what-fans-were-looking-for Nuts & Bolts, it's about time that Rare and Microsoft give Banjo and Kazooie a new, more traditional platforming adventure for fans to enjoy. It would fill a hole in the Xbox's lineup while capitalizing on the much desired by fans (as apparent by the success of the Yooka-Layle Kickstarter) 3D platformer genre. Before E3 begins next week, several publishers have put out trailers for upcoming games that might get lost in the shuffle in comparison to their other titles. World of Final Fantasy receives a nearly three-minute E3 trailer prior to the three-day show, featuring story elements and new (well, new for World of Final Fantasy) characters. October 25th is when the supposedly 100 hour-long World of Final Fantasy will release later this year. Welcome to another edition of SuperPhillip Central's Favorite VGMs. It's not usual for this series of articles to hit on a Tuesday, but it's done so two Tuesdays in a row. Regardless, this edition of the old VGMs is special, as it is entirely dedicated to awesome RPG battle themes. 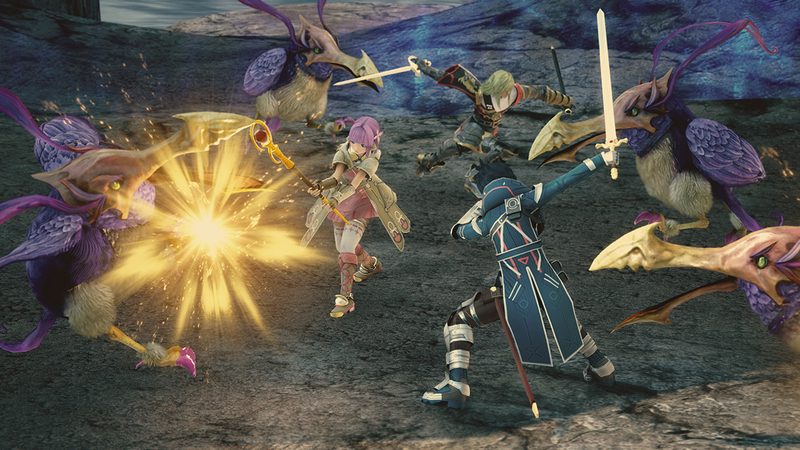 This kicks off with Star Ocean: Integrity and Faithlessness, releasing at the end of the month in North America. Then, there's the Xbox 360 exclusive Lost Odyssey to rock out to. The Legend of Heroes: Trails of Cold Steel and Breath of Fire IV soon follow, all ending with music from Final Fantasy Tactics Advance. 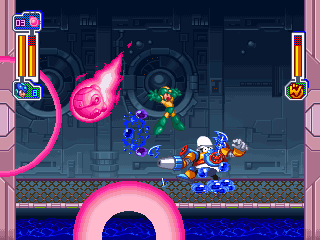 Take a listen to past VGMs featured with the VGM Database. For now, just click on the VGM volume title to be taken to its YouTube link! Not only is this battle theme edition of SuperPhillip Central's Favorite VGMs filled with high octane tracks to get you ready for a good fight, but it's essentially a who's who of fantastic video game music composers. Motoi Sakuraba once again takes the helm for the latest in the Star Ocean franchise, a PS4 exclusive releasing at the end of the month. 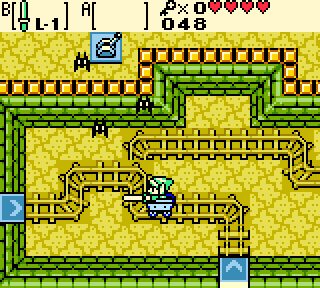 The violin in this battle theme is absolutely sensational. From one composing juggernaut to another, we go from Motoi Sakuraba to the incomparable Nobuo Uematsu, best known for his work on the Final Fantasy series pre-Final Fantasy XI. 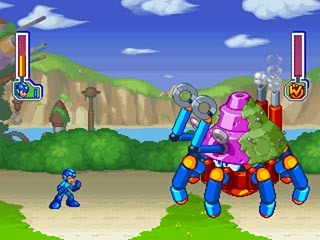 Right from the offset of this battle theme, you know you're in for something action-packed. 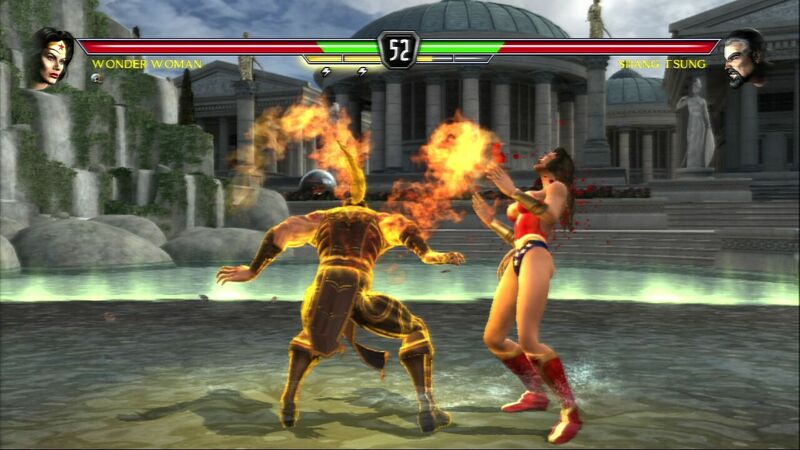 That's exactly what you get with the Xbox 360 exclusive's battle theme, Battle Conditions. 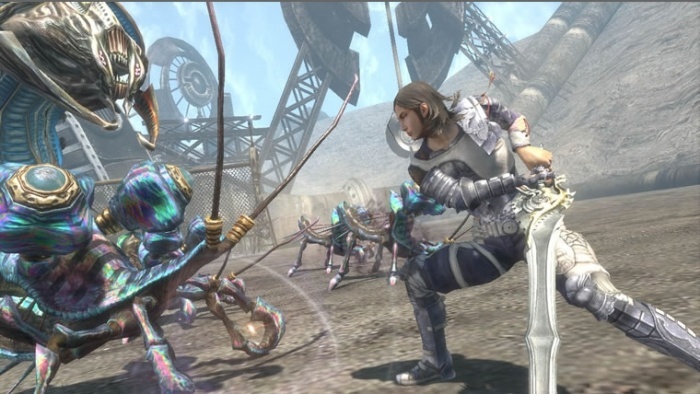 It's like a rock concert going on while you're taking on foes both large and small in Lost Odyssey. The piano in this particular battle theme for The Legend of Heroes: Trails of Cold Steel is so memorizing. 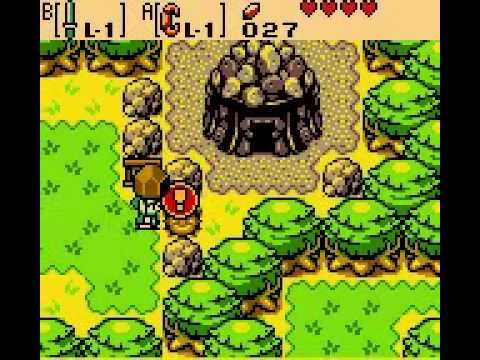 The actual game itself is also quite good, delivering old school RPG goodness with a new school feel. 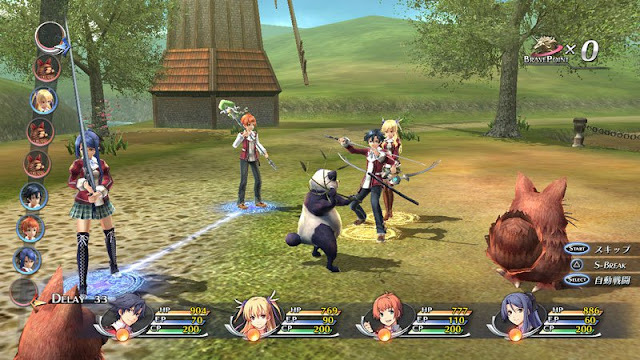 Trails of Cold Steel is part of a planned trilogy with the first game already released and the second which is being localized as I type. Here's hoping the third gets to be enjoyed by those of us in the West as well. 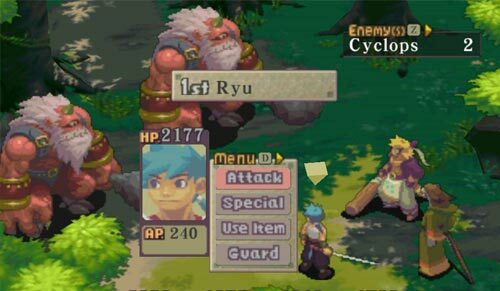 For all intents and purposes, Breath of Fire IV is the last traditional Breath of Fire game in the series. 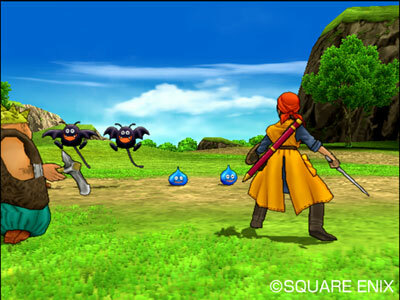 The fifth installment, Dragon Quarter, releasing on the PlayStation 2, offered a much different feel in both gameplay and mood. And if you're a follower of the series recently, then you know that Breath of Fire VI is a mobile game which is fine on its own, but the actual game doesn't look too appealing as is. 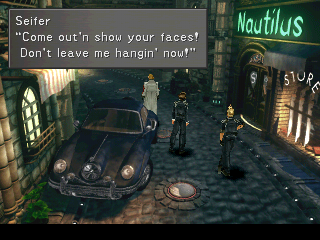 Still, that doesn't mean we can't think back fondly on when Capcom's RPG franchise was closer to the top of its game! 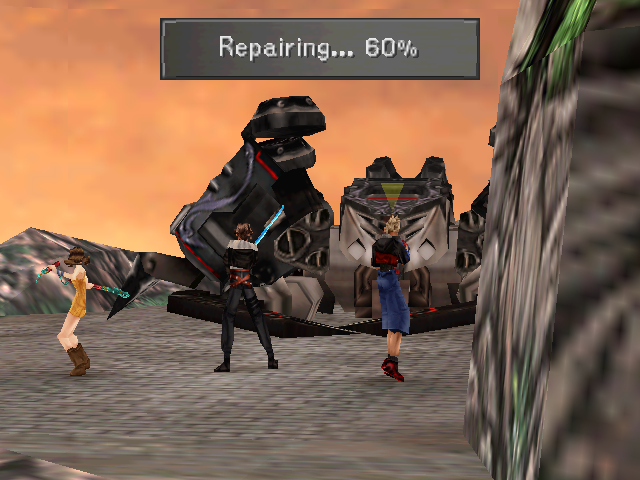 We conclude this battle theme edition of SuperPhillip Central's Favorite VGMs with a song from the first Final Fantasy game to hit a Nintendo system in nearly a decade after Squaresoft's unfortunate break from Nintendo after Super Mario RPG. 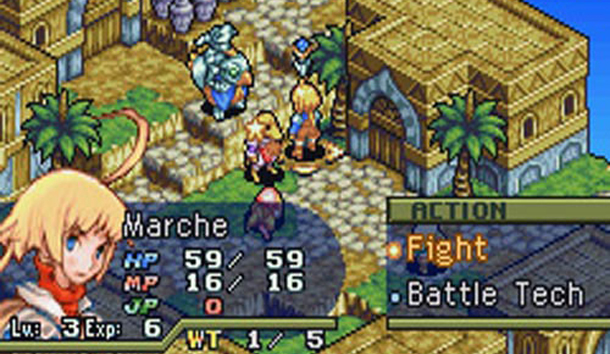 The game is Final Fantasy Tactics Advance, and it's a mighty marvelous tactical RPG with a fairy tale feel to it. The soundtrack by Hitoshi Sakimoto hits all the right notes including this particular battle theme, Undefeated Heart. Mario and Sonic are heading to the Rio for the 2016 Summer Olympic Games for the second time. 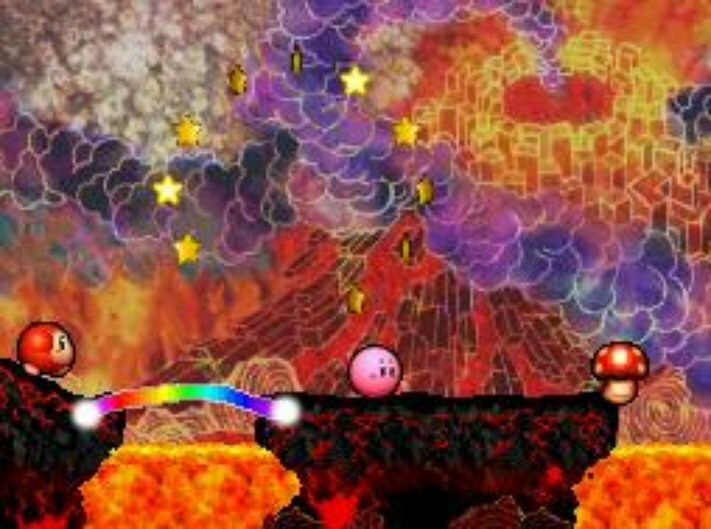 The first occasion was on the Nintendo 3DS in March, which SuperPhillip Central covered and reviewed. 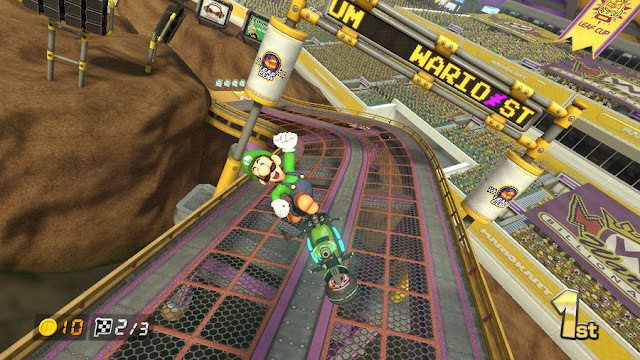 This Wii U version is packed with gorgeous graphics, new events like Rugby Sevens, and over 30 characters in all. 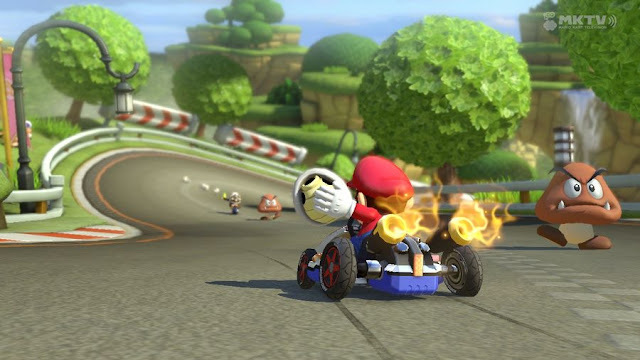 Mario & Sonic at the Rio 2016 Olympic Games launches on Wii U later this month. The Banjo-Kazooie inspired Yooka-Layle, made by former team members of Rare, has its first ever trailer. In less stellar news, the game has been delayed to the first quarter of 2017. Still, I'm sure I can say for everyone that I'd rather it be delayed and polished than turn out to be a Mighty No. 9 situation. As part of the SuperPhillip Central eight-year anniversary festivities, the Central City Census has returned! This monthly poll was last seen in November of 2014, but now it is back with a new question being asked each month on the fifth of every month. This month's question eases everyone into the swing of things with a simple question: Which eighth generation platform have you spent the most time with? I look forward to tabulating of the votes at the end of the voting period to see which system is most played with the SuperPhillip Central reader base! Happy Eight-Year Anniversary, SuperPhillip Central! Eight years ago on this very day, I created a blog to post my game reviews that I wrote for GameFAQs. 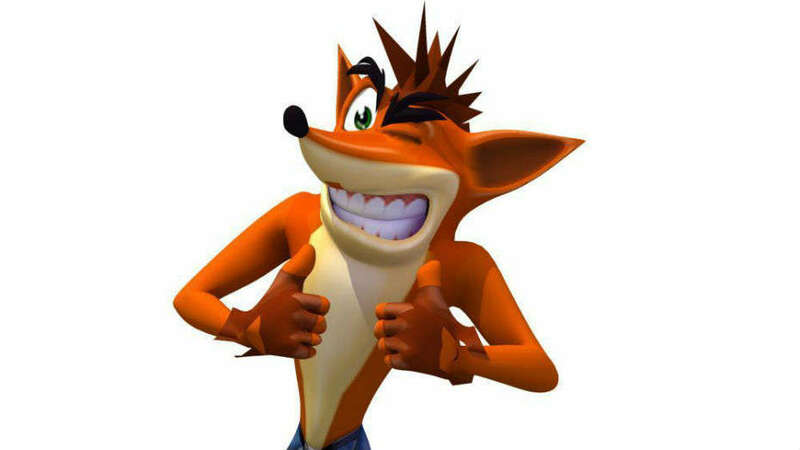 Fast forward to today, and my reviews are still be written, but no longer on GameFAQs; the site has seen two million total views, over 660 unique reviews, and a whole heaping ton of articles, editorials, lists, and more. I want to thank each and every one of you for sticking with SuperPhillip Central over the years-- especially those who have been with me since the very beginning. There were a lot of growing pains over the years, especially during those first few years. Some of the content I wrote back then was just embarrassing! It's my hope that I will continue providing content and writing for SuperPhillip Central until I'm no longer able to do so. It's a pleasure, a privilege, and a lot of fun to write for this site, and I'm very happy I have people who care enough about my thoughts to read what I have to say. As a special bonus for this anniversary, I have some content in the making for everyone, but first, check out some mementos from SuperPhillip Central's past over the years. The very first SuperPhillip Central banner-- though this is the winter version. A look at SuperPhillip Central's design in December 2009.